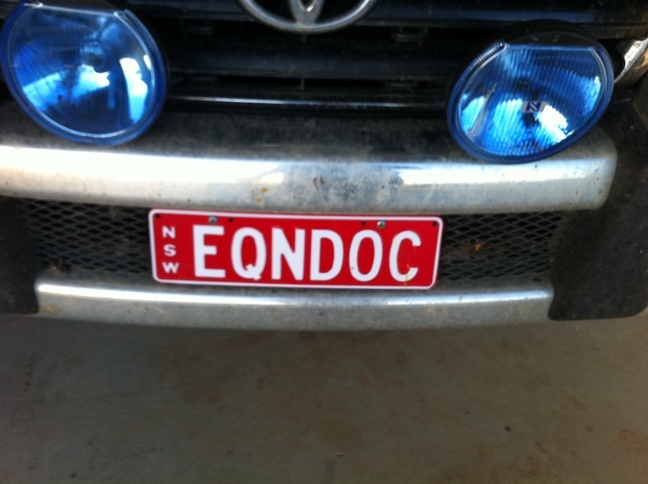 Looking for a horse vet or equine vet dentist in Canberra, Murrumbateman, Yass or surrounds? Brindabella Equine Mobile Veterinary Service (BEMVS) is an equine and large animal ambulatory veterinary clinic servicing the performance and paddock horses of Southern NSW and Canberra region. 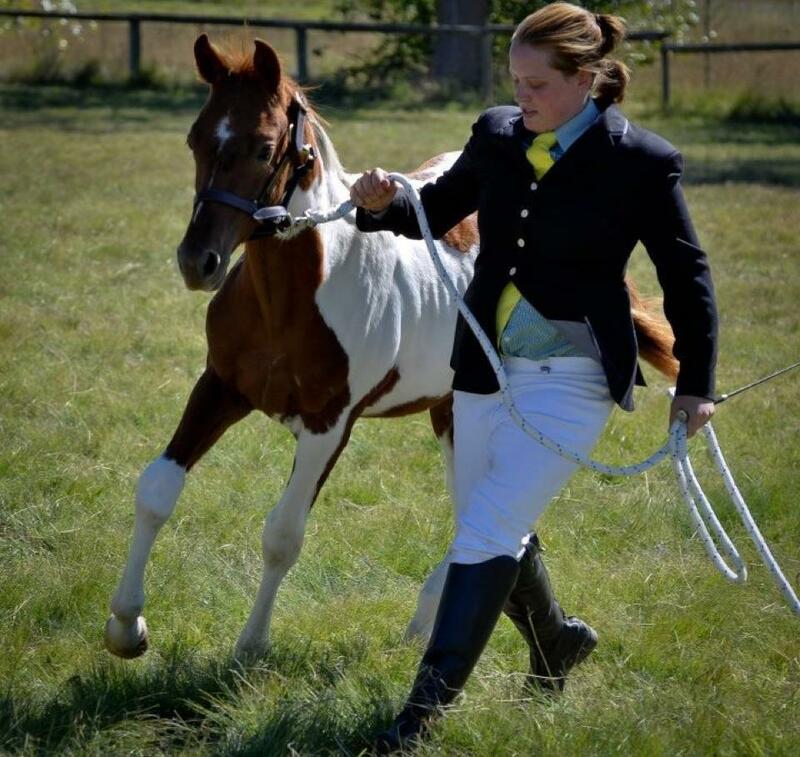 We are based in Murrumbateman NSW and our mobile service treats all equine athletic disciplines including dressage, pony club, eventing, adult riding club, endurance and showjumping, as well as ‘paddock ornaments’, breeding stock, and foals through to geriatrics. 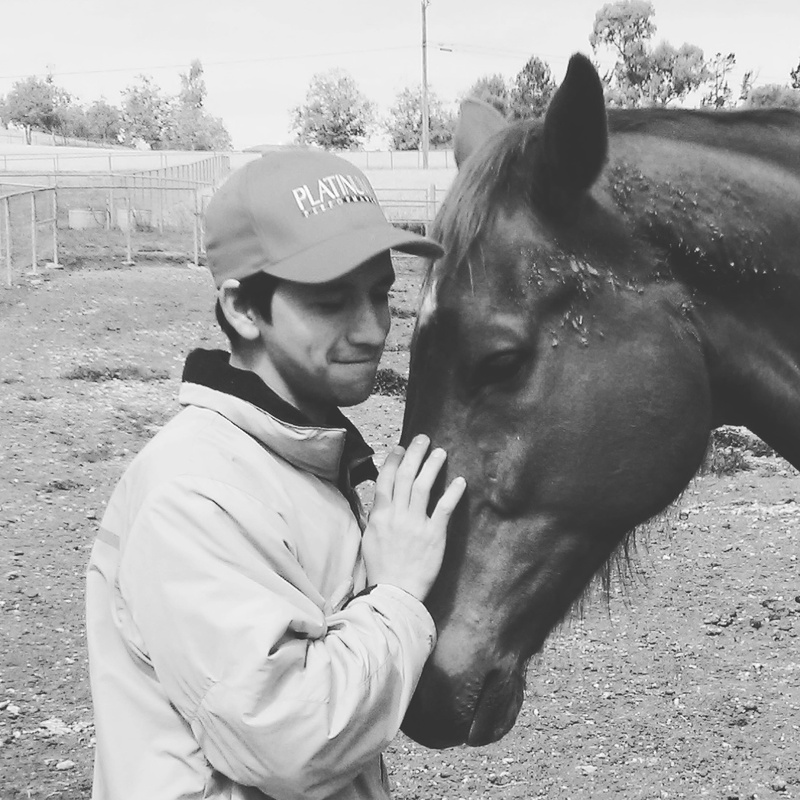 BEMVS is committed to providing personal, professional and efficient vet and dental services for horses in Canberra, Murrumbateman, Yass and surrounds. Hindsight is a wonderful thing, and buying horses is a risky business. While there is no such thing as a perfect horse, a pre-purchase exam (PPE) can help protect you, the purchaser, from buying a problem that may be expensive, risky or even impossible to fix or treat. A full range of general consultations and examinations are offered to horses of all breeds and disciplines. This may be for reasons such as coughs and colds, wounds, colic, diarrhoea, lumps and bumps, sore eyes, lethargy, poor performance workups, lameness, foot conditions and simply when ‘something isn’t right’. Lameness examinations are one of the more common reasons for having a veterinarian examine your horse. If your horse stops performing at a level requisite of your sport, we identify the problem in a process we call a lameness exam. This evaluation will lead us to a suitable treatment that will enable your horse to perform. Book your horse’s next Routine Care Examination online here on this website. Regular examinations every 6-12 months are highly recommended to ensure problems can be diagnosed early! Practice owner and lead vet, Allie is passionate about providing equine dentistry services to horses locally, as well as accepting referrals from the surrounding regions and local veterinary practices. practice owner veterinary. Cesar is passionate in surgery and reproduction service. 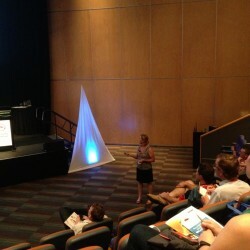 as well like to do equine sport medicine. 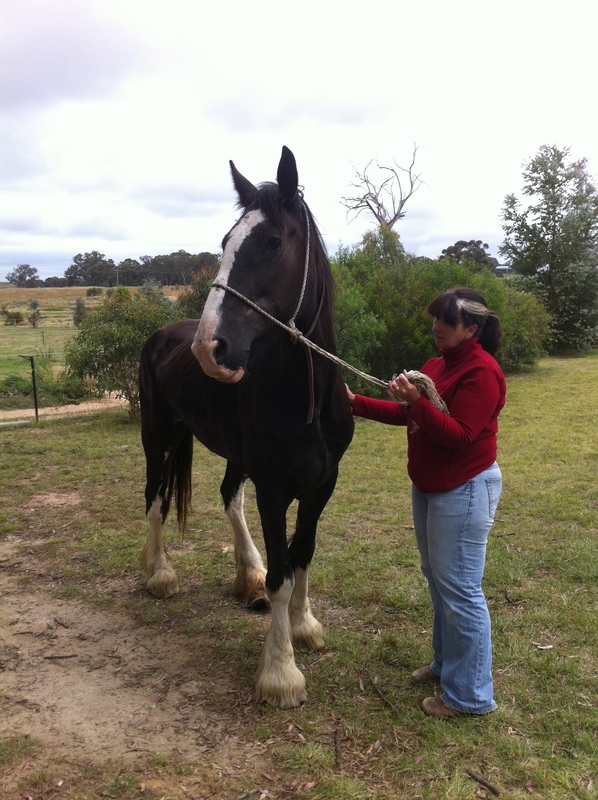 Brierely Performance Horses is a boutique dressage training and warmblood stud located in Murrumbateman NSW. 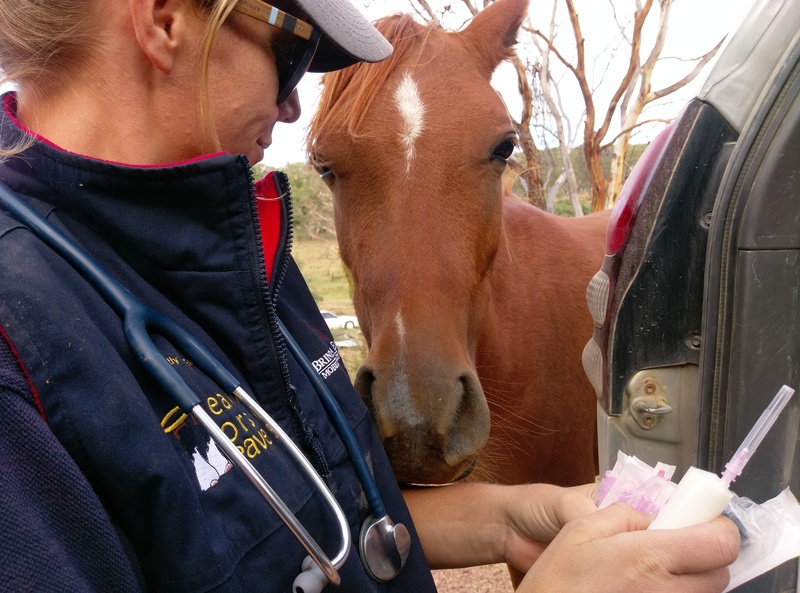 Brindabella Equine Mobile Veterinary Sevice has provided us with all of our veterinary support needs since Olivia first established the business, averaging 4 visits per month. Olivia provides us with a personalised service which is focussed on the individual health and well being of each of our horses. The BEMVS mobile service offers us genuine 24 hour support (including 2.00am visits for mares foaling down), along with access to high quality diagnostic equipment such as digital xrays and ultrasound. I have appreciated Olivia’s ability to undertake further research and consult with her veterinary colleagues about our more complex cases, this includes being referred on to the best Australian vet centres for specialist services such as MRI and IRAP. Examples of specific exertise Olivia has demonstrated to us is in broodmare care, foaling down and after birth care for new foals; support for geriatric horses sufferring conditions such as Cushings and physical disability; maintaining the health and soundness of our elite competition dressage horses and dentistry. BEMVS gives me the peace of mind that every time I pick the phone to call them, the health and welfare of my horses are at the forefont of Olivia’s mind, I highly recommend the service provided by BEMVS. 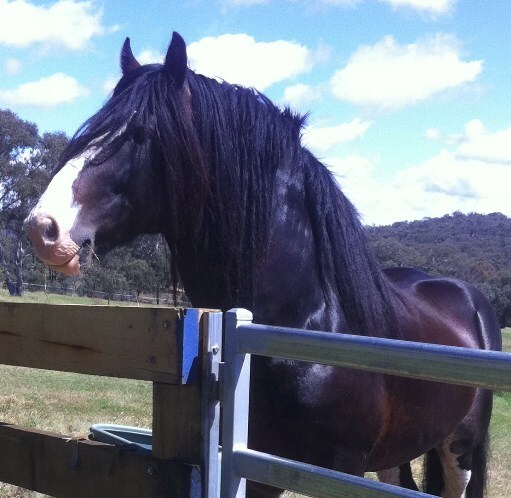 We have been very happy customers of Brindabella Equine for over twelve months now. Olivia has been a fantastic vet. She fits us in quickly and arrives on time. If she has to cancel because of an emergency or is running late, she lets us know. Olivia is always happy to take our calls and provide advice on the phone if necessary. 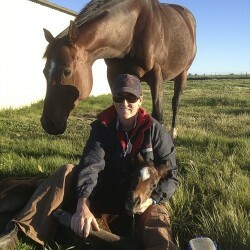 She consistently goes above and beyond to ensure our horses are well cared for. We could not ask for more in a vet and would recommend her to anyone who wants the best possible care for their horses. 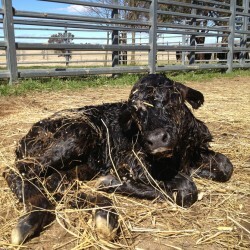 © 2012-2019 Brindabella Equine Mobile Veterinary Service. All rights reserved.